Keep your car’s temperature controlled in any weather! Includes peace-of-mind security! We desire to build your dream custom! No fantasy is too wild for reality! Don’t risk it! Trust your top-notch purchase with our certified installation! We want more than just your money! We build lasting customer relationships! The start of AV Tech marks for the community of Gillette the introduction of audio and visual resources at the next level. In June of 2018, a company was born that specializes in installations and services that exceed the typical standard of technology. Michael Kelly is a man with a passion for good, clean sound and more bass; a passion that ultimately lead him to the revelation of creating and launching AV Tech. This business takes exclusive care of customers with a well-rounded approach to all audio & video needs. Our experienced, expert staff not only offer jobs that are start-to-finish with sales, installation, and service, they also offer customer service and relations that are unmatched. Employees here are specialists in the latest commercial, home, and car tech. We love to install features such as car remote starts, audio with custom built subwoofer boxes, and alarms for vehicles including motorcycles and boats. We also specialize in amplifying your house to include full home theaters and advanced audio/video attributes, and escalating your business or company to include commercial audio/video, security cameras, and alarms. With every customer, the goal at AV Tech is to provide flawless services and to develop long-lasting relationships. Call or stop in to make your dream a reality! 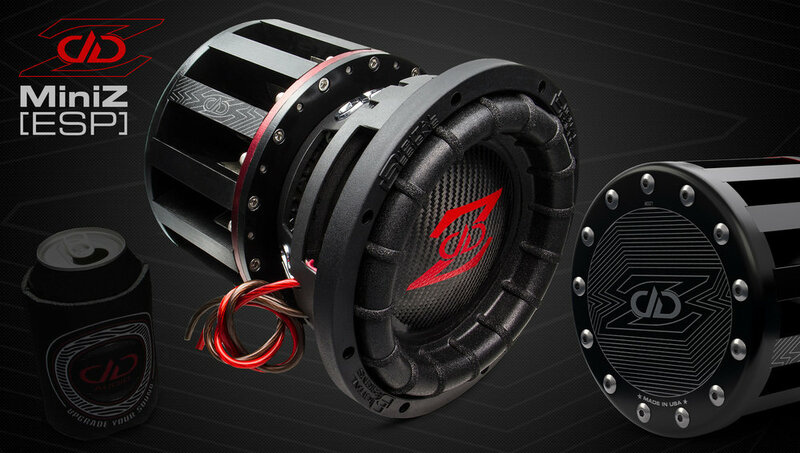 AV Tech proudly carries DD Audio, the best product we could find in the pursuit of high quality sound. DD Audio holds their dealers to high standards, expecting the best training. Check out our dealer interview!